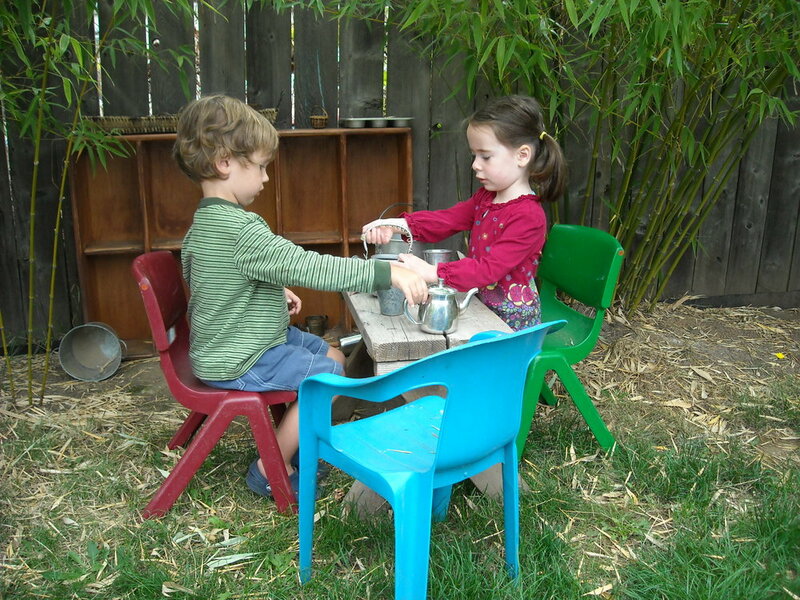 Our child-centered environment encourages self-initiative, resourcefulness and creativity. We provide a positive, nurturing space to have fun, try new things and explore. We establish a safe framework for respect of the emerging sense of self, others and our environment. Our teachers create hands-on, developmentally appropriate activities that stimulate curiosity and promote critical thinking. Young Wonders’ students have the opportunity on any given day to bead a necklace, paint at the easel, make a puzzle, play with friends, build with blocks, work in the garden, eat a healthy snack, write in their journals, be read to, sing songs, play dress-up, rest, run and grow. Providing children with choices allows them to direct their own learning experiences. We provide plentiful opportunities to shape a confident child and inspire an excitement for life and learning!